HomeMotherhoodWhat Can I Do To Optimize My Physical Appearance? As mothers, it’s hard to maintain our looks. Here are some simple beauty tips. As moms, we can get very busy, neglecting our beauty because of our children’s needs. 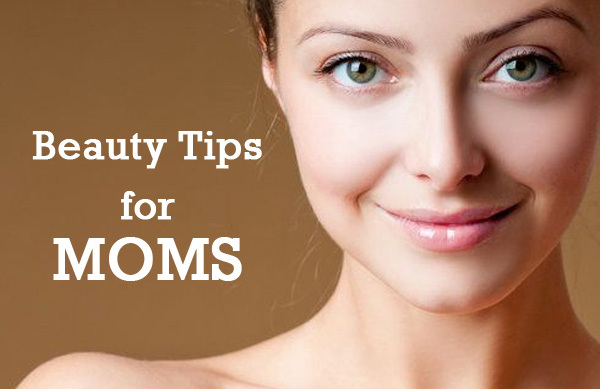 But here are some simple beauty tips that we can do regularly. 1. Obtain Skin Care Services From A Dermatologist. One great way to optimize your physical appearance is by finding a great dermatologist. These individuals are trained to provide clients with the individualized, innovative care necessary to take the appearance of their face from average to incredible. One company that you may want to consider is Yamhill Valley Dermatology and Laser Center. Before you decide on any given dermatology clinic, make sure that you do extensive research regarding the company background. The internet makes it easy to take this step as you can visit almost any company’s website to learn more about things, like how long they’ve been in operation. Drinking more water is one of the most overlooked beauty strategies available. Make sure you’re not one of those people who don’t tap into the power of staying hydrated. By remaining hydrated throughout the day, you’ll fight the aging process that leads to fine lines and wrinkles. Drinking enough water will also contribute to your skin having the rosy glow that most of us find so appealing and attractive. Finally, drinking enough water helps ensure that you don’t overeat, a factor that can detract from your appearance by causing unwanted weight gain! 3. Invest In A Monthly Body Massage. Excess stress is a factor that can detract from your physical appearance. This is the case because stress increases cortisol production in the body, with this factor being linked to weight gain. Also know that unmitigated, ongoing stress accelerates the aging process and thereby increases the likelihood of fine lines and wrinkles appearing on the face. Luckily, having a monthly body massage is a wonderful way for you to combat stress and slow down the aging process. In addition to fighting stress, massages are known to boost immunity and promote better sleep! Don’t Delay: Start Focusing On Your Appearance Today! Many if not most people will find that their quality of life improves substantively when they enhance their physical appearance. To ensure that you can get on the road to looking your very best, be sure to implement the strategies and suggestions provided for you above!